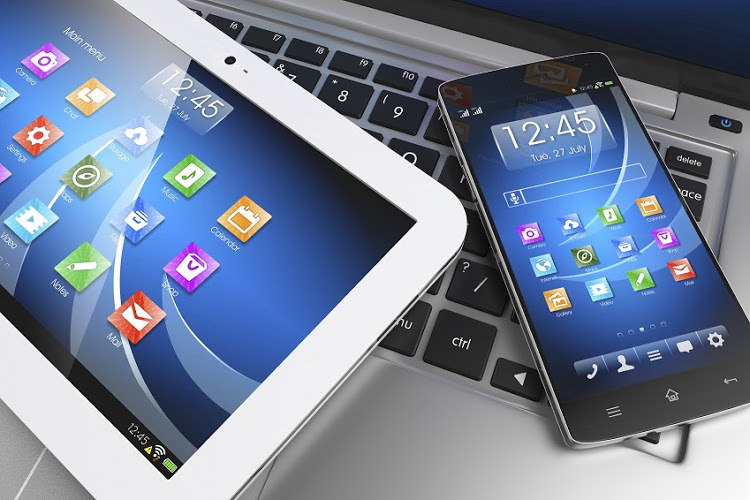 TV2GO, SA's new TV streaming service, gives audiences an 'anytime, anywhere' viewing experience that can be accessed on any device capable of internet connectivity. 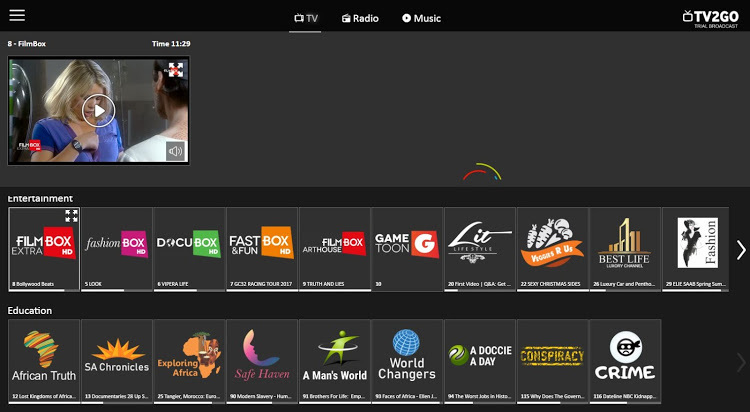 TV2GO, South Africa's free TV streaming platform has gone live, and is ready to compete against industry giants DStv and Netflix for a slice of the broadcast audience pie. And the best thing about it is that it's free. Football club owner and entrepreneur Jomo Somo's company, Infinivy SA, holds a 26 per cent stake in the TV2GO streaming service with the remaining 74 per cent belonging to Cast-TV, an Israeli entity. Though Sono has cemented his place in the South African history books as a bona fide football genius, there's clearly another side to him. His businesses and investments include shares in Paint and Ladders, which manufacture paint and scaffolding material, and a 30 per cent ownership of Midas, a well-known car parts supplier. "I'm not scared of taking chances. I'll take a risk on any business," he has previously said. 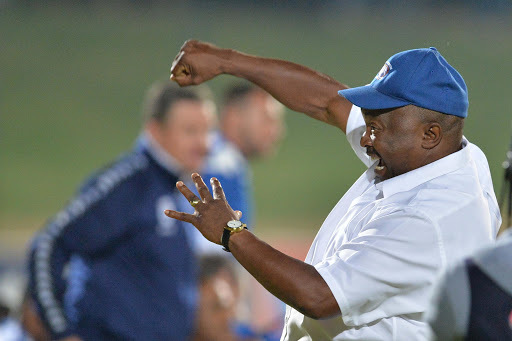 Football legend Jomo Sono embarks on a new venture as a media mogul with the launch of TV2GO, a free TV streaming service. Speaking to 702, Sono explained: "You don't have to subscribe. You just buy data, click on the link and watch whatever you want." He added that this new-kid-on-the-block venture would only generate revenue from advertisers. Prior to the official launch in Sandton on Thursday, TV2GO tested the waters with a soft launch with garnered 30,000 viewers. The aim is to reach 500,000 viewers within the next twelve months. With a promise to add more content and refresh content regularly, TV2GO looks set to make a lasting mark in the media and broadcast industry.